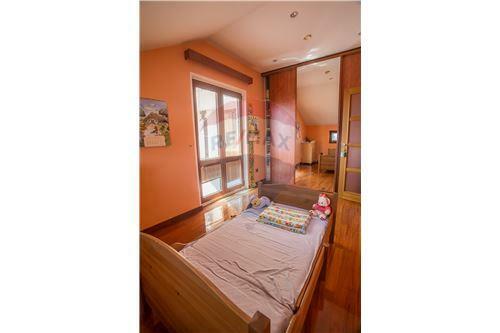 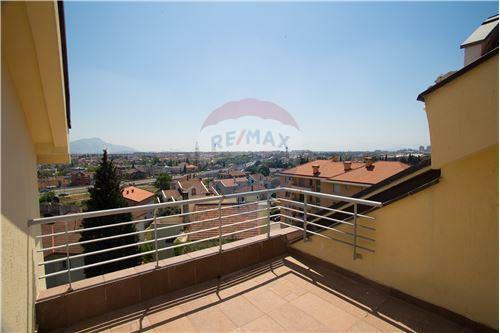 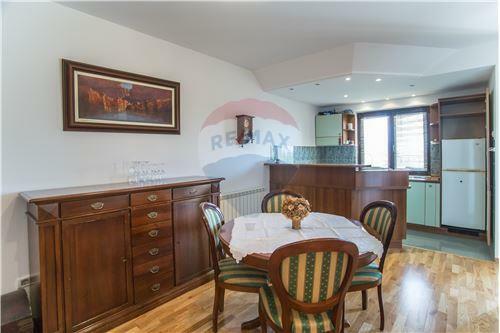 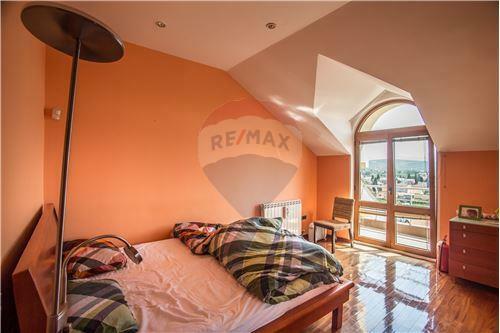 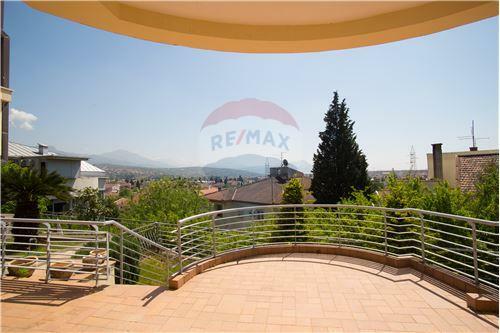 The lovely property is built on 350 sqm area in the attractive location of Gorica C, meeting the highest standards of comfort and family life. 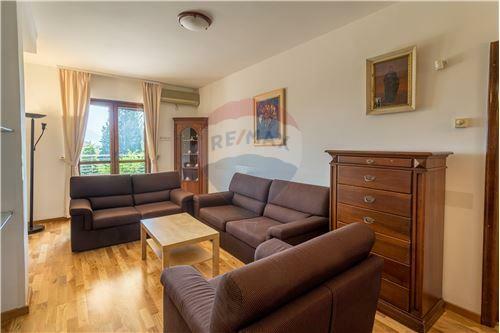 This location is known for the beautiful forest park Gorica and the large number of diplomatic missions. 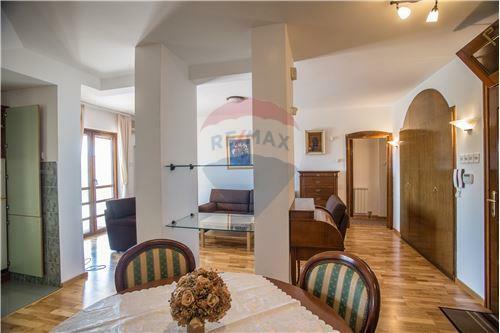 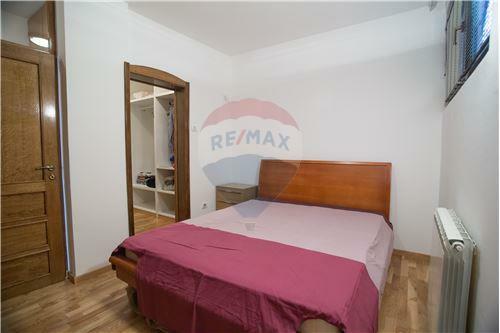 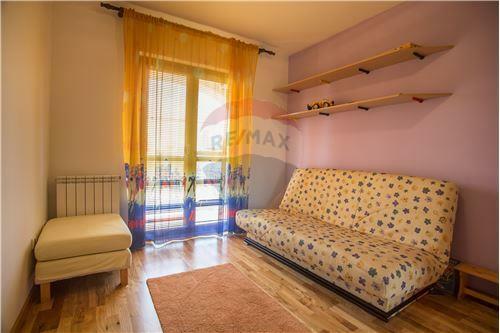 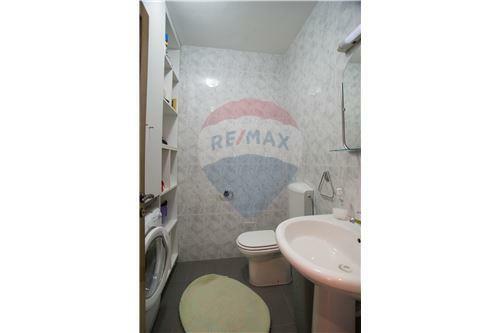 The property has to separate entrances, the first apartment enjoys a total area of 95 sqm and accommodation comprises of an open plan kitchen, dining, living room, 3 bedrooms, bathroom and terrace. 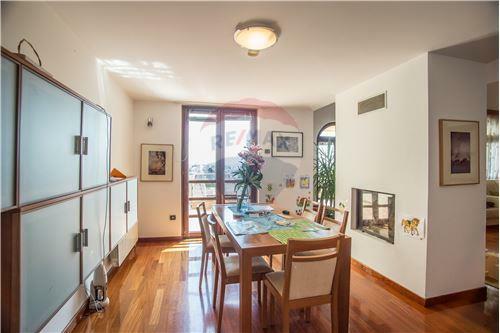 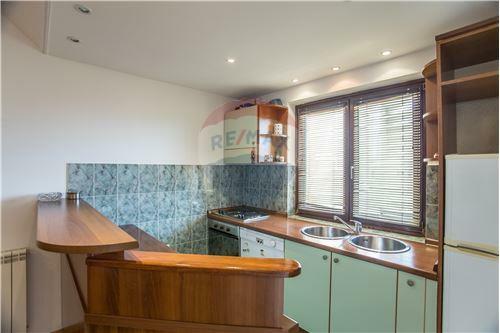 The second apartment enjoys a total of 255 sqm spread over three levels, on ground floor level is a spacious and bright open plan kitchen, living, dining room, bathroom and guest toilet. 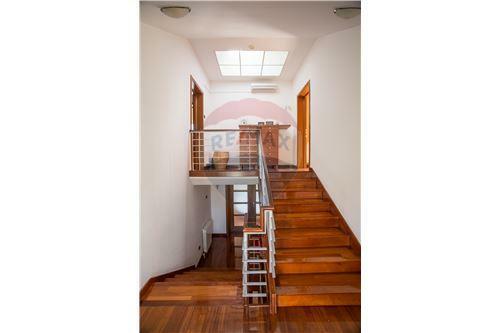 On the first floor one can finds 2 spacious double bedrooms and 2 bathrooms while on the top floor level a further 3 bedrooms, bathroom and 2 terraces overlook the beautiful garden.